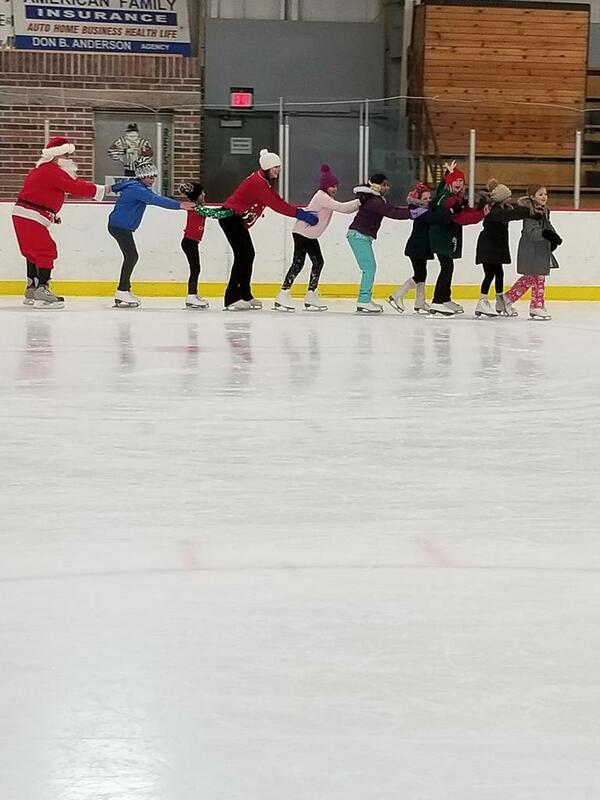 Learn More about Figure Skating! 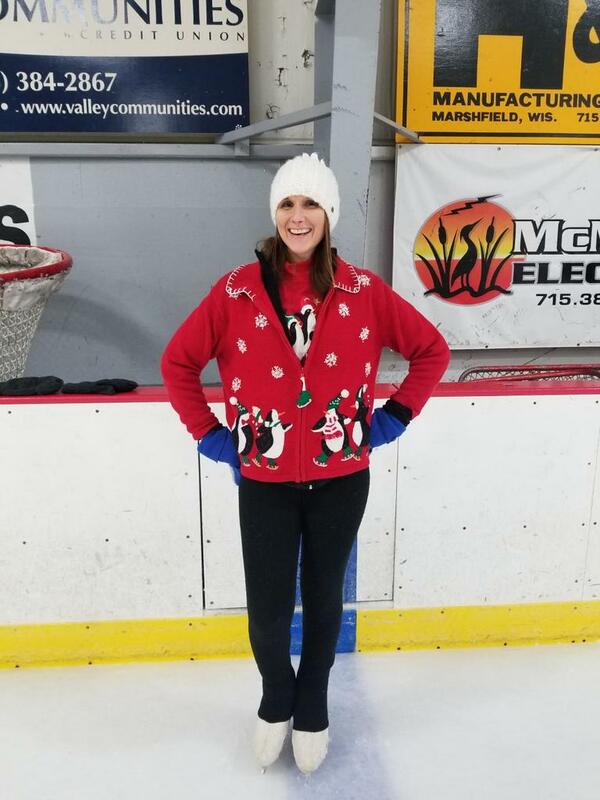 Are you new to figure skating? Or "old", but feeling confused? Please visit our "Levels and Resources" page to learn more! 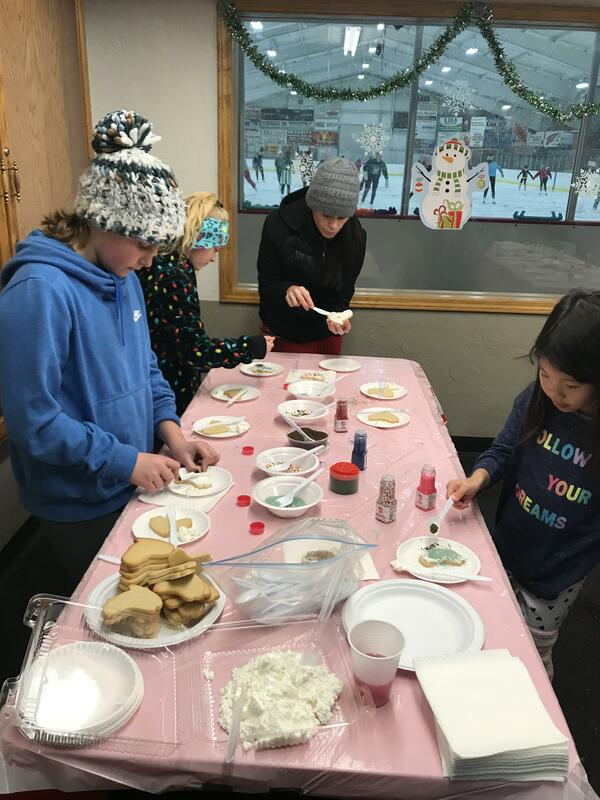 Learn about the difference between Basic Skills and Free Skate classes as well as USFSA testing for Moves in the Field, Free Skate and Dance. 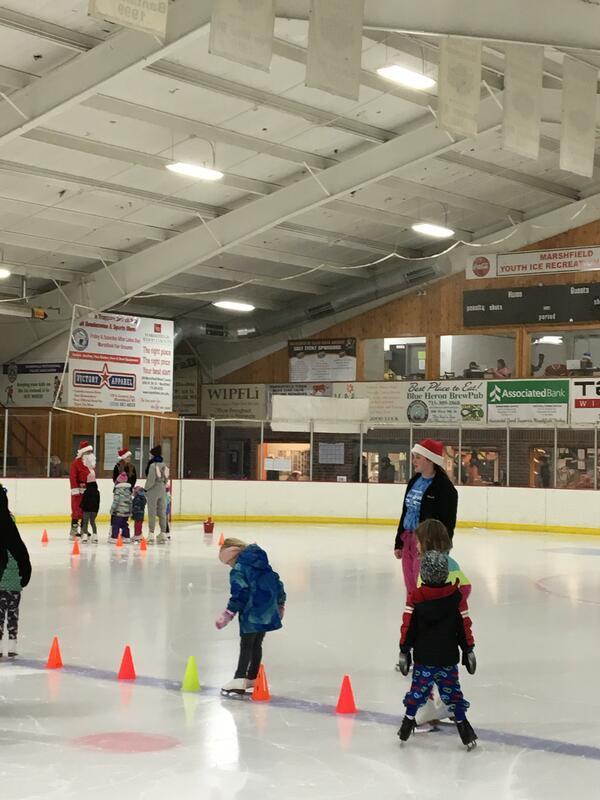 Also, Learn to Skate USA has created apps available for Android devices, iPods, iPads and iPhones to allow parents and skaters to "see" skills in action and learn more about figure skating! Bake sale - $.50 per item; on sale every Sunday in the concession stands; made weekly by our High School Team! 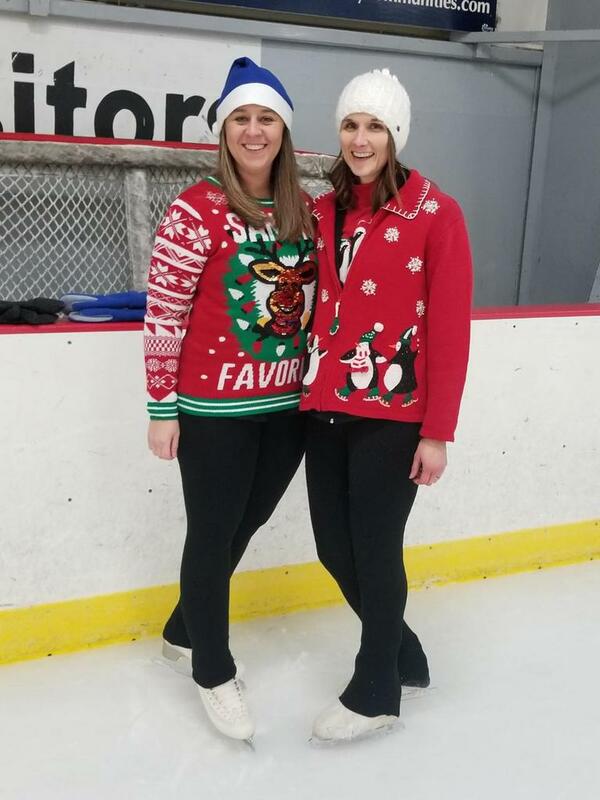 We strive to provide a high quality coaching experience in a fun and safe environment for all age levels to promote growth and success in the sport of figure skating. 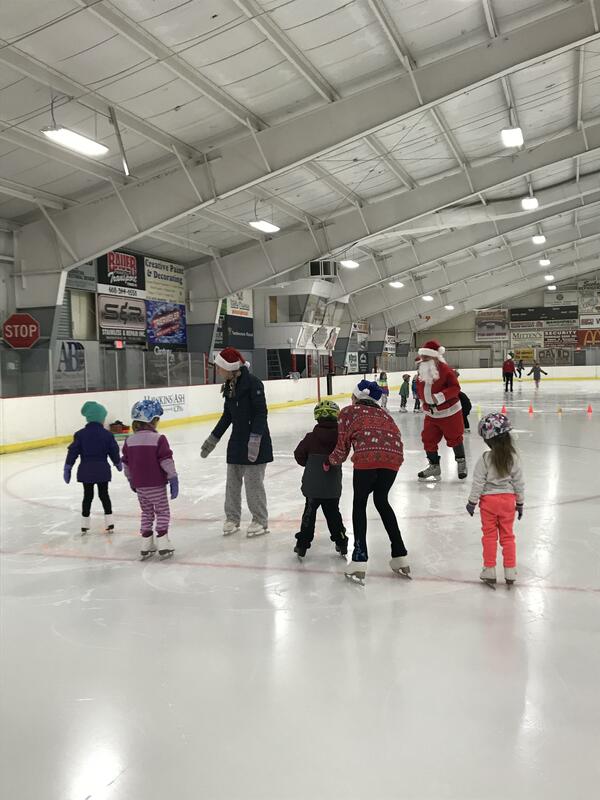 Skaters meet at Marshfield's Youth Ice and Recreation Center located on the Marshfield Fairgrounds. Lessons run on Sunday evenings from October to early March. 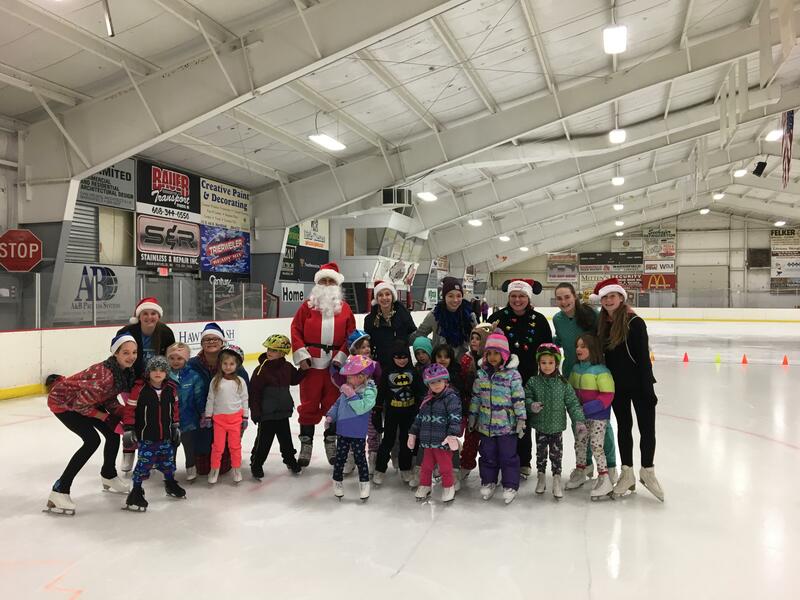 Click on the Gallery link to view photos from Emonis in Motion 2017 Ice Show, Badger State Games 2017 and blasts from the past: the Holiday Skate with Santa, Children's Miracle Network Skate-a-Thon, 2013 Costume Night, Dairy Fest Parade and 2012 Theatre on Ice Competition! Click on the "Don Patterson Photography" link below to see photos of the 2014 Annual Ice Show, "iPod Skate". Follow this link to view photo galleries of our Silver Laces in and out of action. 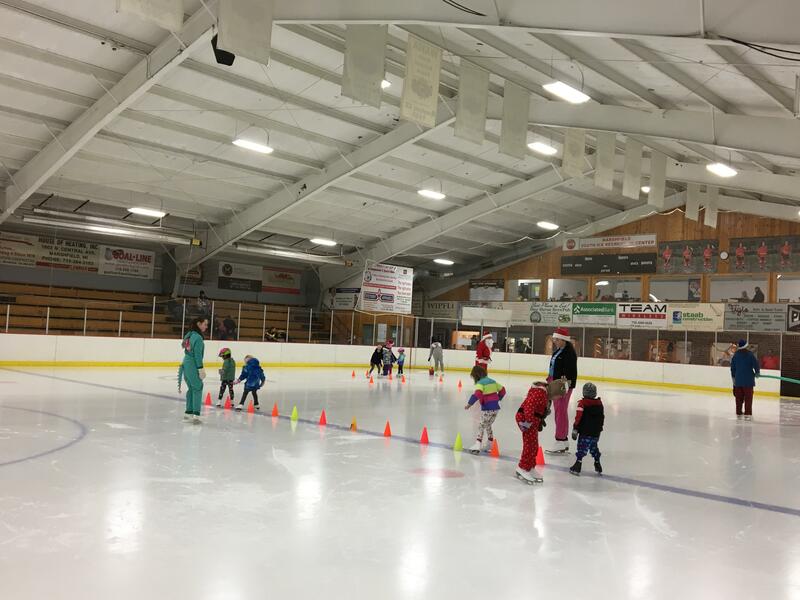 Click on the above link to learn more about the classes and opportunities our Club offers. 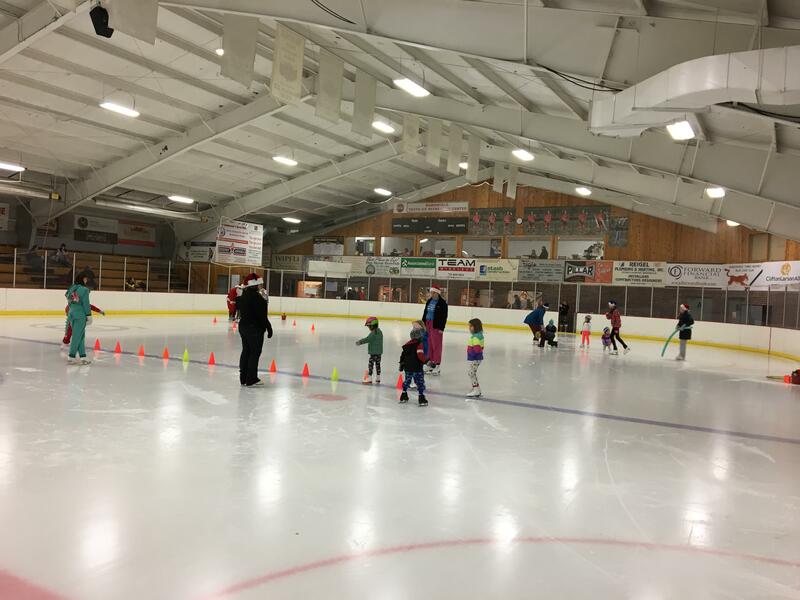 Basic Skills, Junior Club, Intro to Competitions, Entertainment Team, High School Team and Ice Show are all described on our "Special Programs" Page. 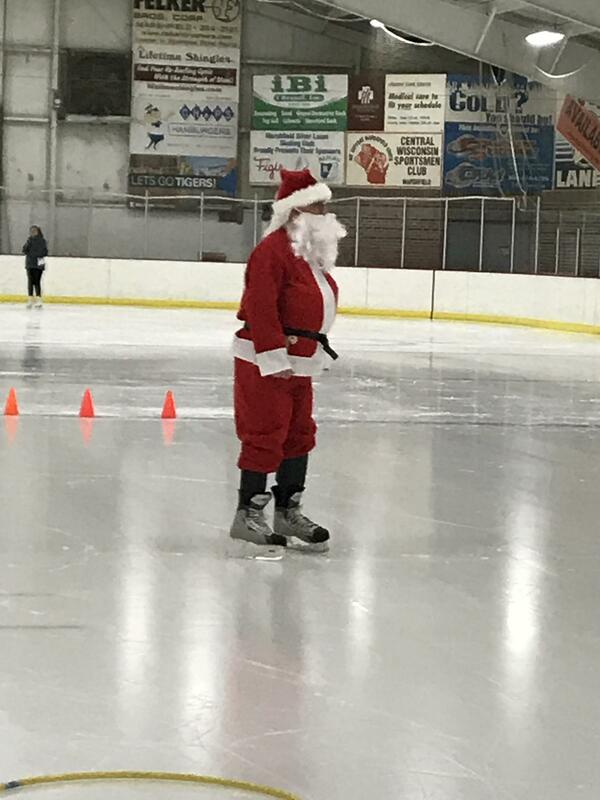 Wear a skating dress and have fun! 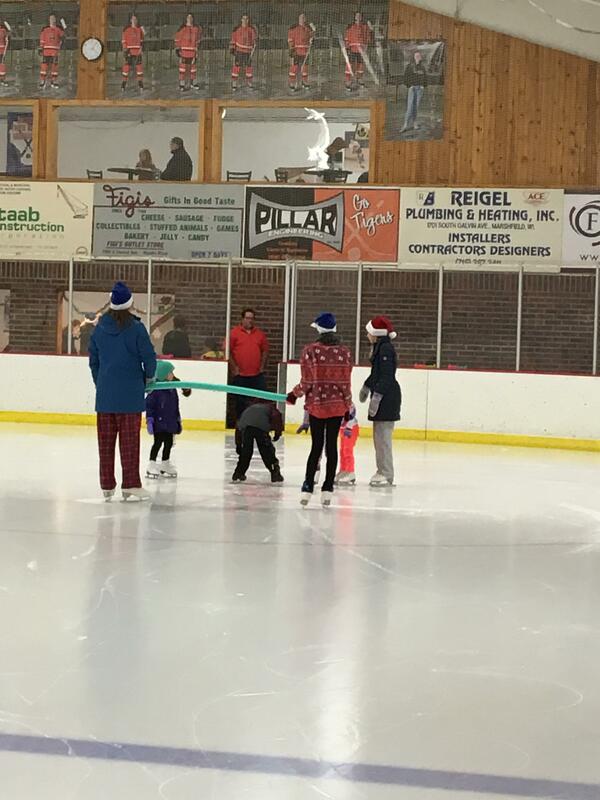 Countdown to 2019 Ice Show: "Fire and Ice"
Volunteers who will be entering the locker rooms MUST complete SafeSport training through the USFSA. Instructions are provided in the document below. Plan ahead - Training takes approximately 2-3 hours. You do not have to complete the entire course in one sitting. When you login for subsequent sessions, the course will pick up where you left off. Levels and Tests Passed - Click on link below! 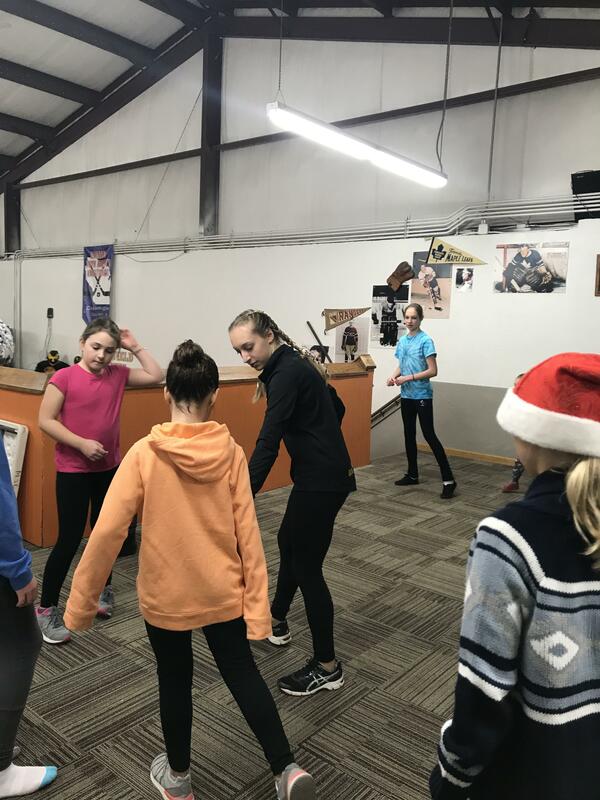 Learn about the skills in each level as well as the USFSA testing system. 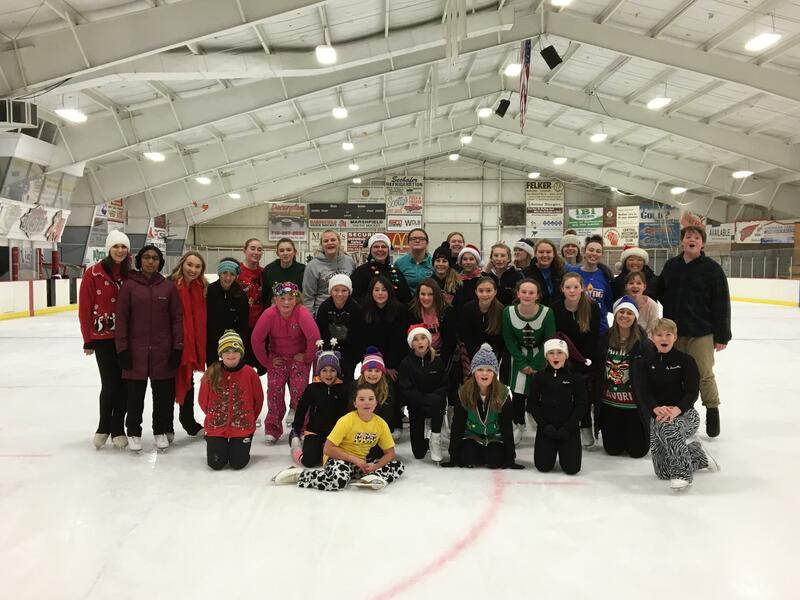 Click on the link above for a list of our skaters who have passed USFSA tests! So Many Choices - What do they all mean? Your resource for defining all of the class options, teams, and what Silver Laces has to offer skaters of all levels! 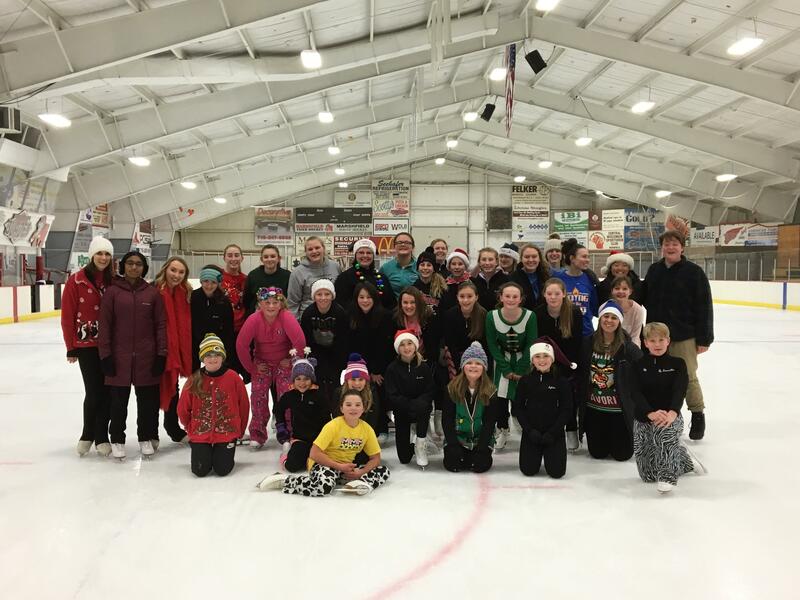 Click on the above link for more information about membership options, ice availability, teams, competitions and ice show guidelines. Board meeting agendas and minutes are available for all to view. Please click on the "Board" page and then the "Board Meeting Agendas and Minutes" tab. Click on the above link for photos from our Showcase of Talent and the Fox Valley Invitational! Happy Homes Productions took photos throughout our dress rehearsal and ice shows. The photos are now available for purchase! Click on the link below. 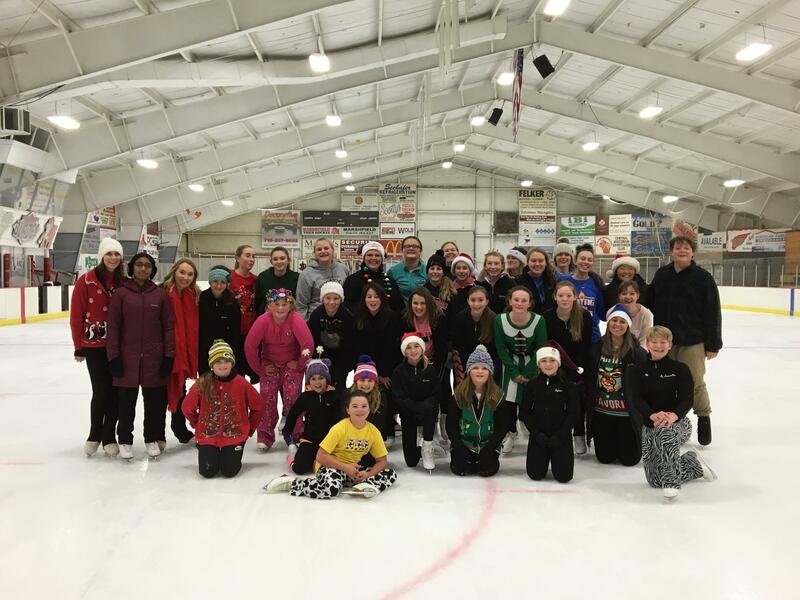 Ice Show Photos are available for purchase! Click on the above link and pick out your favorite action shots. Need information, questions or concerns? Please email us! Content of this website supported and approved by the MSLFSC Board of Directors. If questions or concerns, please contact the Website Administrator via the email link above.